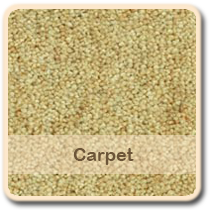 We are a family run business who specialise in carpets in Bristol and wood flooring in Bristol. We have 25 years experience in the industry, well equipping us to take on any challenge regardless of size. Because we&apos;re a family run business, customer service is at the forefront of what we do. We want to complete every job to the highest standard and will stop at nothing to see this happen. We have a number of NVQ qualified fitters who work hard to complete the job in a timely manner and to a high standard. All of our staff members are friendly and helpful so if you have a question, don&apos;t hesitate to ask! 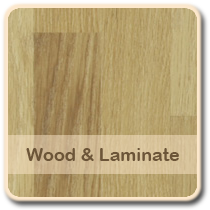 We provide wood flooring across Bristol to an extremely high standard. 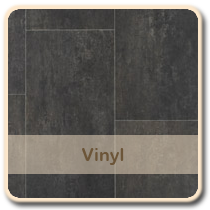 We&apos;re able to accommodate all of your flooring needs whether that is vinyl, carpet, wooden flooring. It doesn&apos;t matter if you&apos;re a large scale company or a domestic client; we treat everyone with the same great customer care. On top of our huge range of stock we provide a free measuring and estimation service with no obligation to buy. To help us stay ahead of the game, if you have a written quote we promise that we can beat it. We want to provide great flooring that doesn&apos;t have to cost the earth and aim to keep all of our prices competitive. On top of our installation service we&apos;re able to refurbish and repair. Thanks to years in the business we can create bespoke services to meet your requirements. 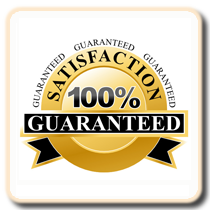 All of our work is fully insured to ensure that our customer satisfaction rate stays high. If you have old carpets, flooring or furniture that needs disposing of then we can help there too! At Glenwood we aim to be your one stop shop for all things flooring, so if you need help get in touch today. We are more than happy to assist in any way we can.